Siddhartha School Project is happy to report that six students completed a three-day, intensive pilot course on the art of curation and exhibition planning. Siddhartha’s partner, the Ladakh Arts and Media Organization (LAMO), hosted the class and shared with students the principles and business of fine-art curation, theory, and exhibition installation. 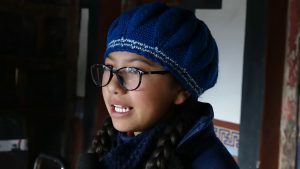 Taught by local Ladakhi artists and LAMO’s curating staff, the course culminated in the November 15 opening of The Stunning Heroes of Siddhartha School Kids. The entire event was exclusively designed, installed, and overseen by participating students and was hung in the main LAMO gallery. Many local artists and regional communities attended. 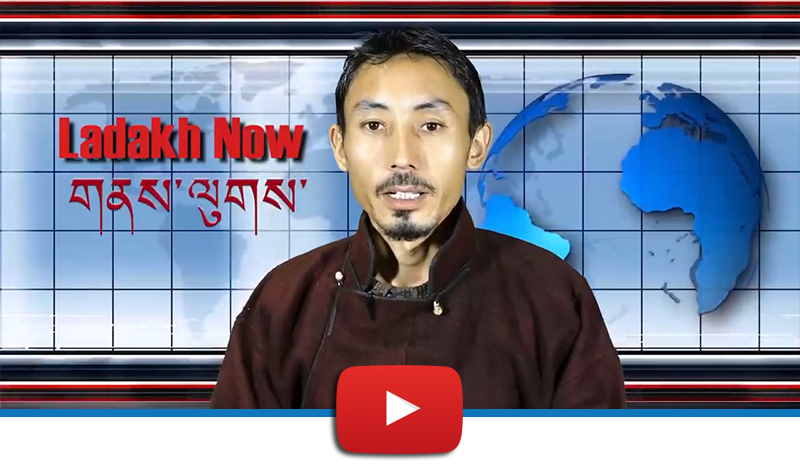 Siddhartha School Principal Dechen Wangmo talks to Ladakhi News about the curation course held at LAMO. 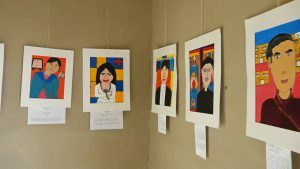 The student-curated show, The Stunning Heroes of Siddhartha School Kids, opened in the main gallery at LAMO on November 15, 2018. The news piece also featured interviews with Siddhartha students. These students curated and planned the Ladakh Hero Project 2018 exhibition with portraits by Siddhartha School students and US students at the Bush School (Seattle, WA), Minnequa Elementary School (Pueblo, CO), North Yarmouth Academy (Yarmouth, ME), the Lower Eastside Girls Club (New York, NY), and the Rockland Country Day School (Congers, NY). 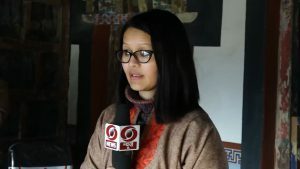 Tashi Morup, the project director of LAMO, and Rinchen Wangmo from LAMO’s curation team, were also featured in the video. They shared their thoughts on this landmark workshop for Ladakhi youth at the LAMO center. Siddhartha student Sonam Angmo speaks to a Ladakhi news source about the workshop and exhibition. “A hero can be someone who inspires us every day. For example, our family members, an older brother, or our parents. A hero can be someone who helps and supports us,” says Sonam Angmo, a class seven Siddhartha student. Siddhartha School extends its sincerest thanks to LAMO for a fascinating and informative workshop. We also send deep gratitude to all our peers in the United States who sent their heroes to us for inclusion in the Ladakh show. We are honored to be a part of an international community of young artists who share incredible stories of inspiring people.